Vehicle traffic will not be allowed past the gate at the first lookout until conditions improve. The upper portion of Knox Mountain Park Drive will be closed to vehicles as of Saturday, July 21 due to dry conditions and a high fire risk. Vehicle traffic will not be allowed past the gate at the first lookout until conditions improve. Residents and visitors can still access the first lookout of Knox Mountain by vehicle; however, individuals wanting to go further up the mountain will have to do so by foot or bike. The Knox Mountain Drive road closure will remain in effect until City staff has assessed that it is safe to reopen the road. 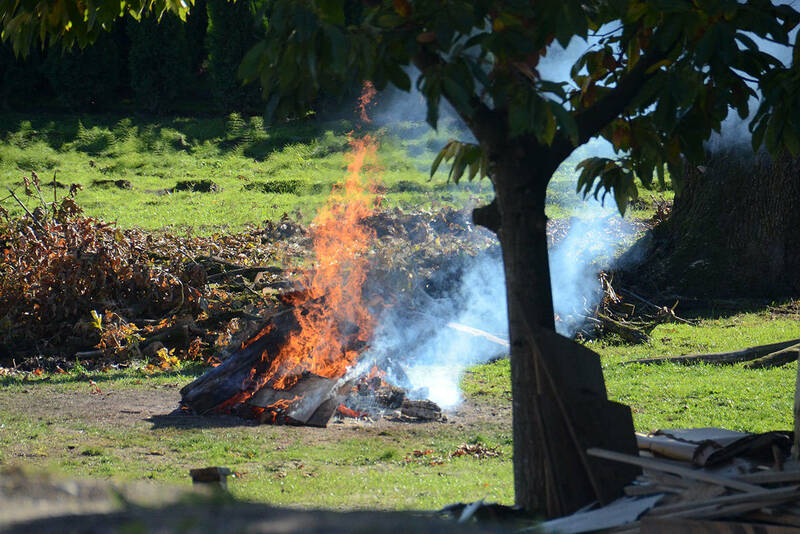 Residents are reminded that campfires and barbecues are not allowed in City or Regional District parks, with the exception of barbecues on beaches. Smoking is also prohibited in all parks and natural areas. Park users and park neighbours are asked to be vigilant. Anyone noticing smoke or fire in any park should immediately call 9-1-1 to speak to the fire department or *5-5-5-5 on a cellphone for the BC Wildfire Management Branch. For information on City parks and beaches, see kelowna.ca/parks.